2019 sold out! Stay tuned for future dates. A couple spaces are still available! Check Croatia off your bucket list! 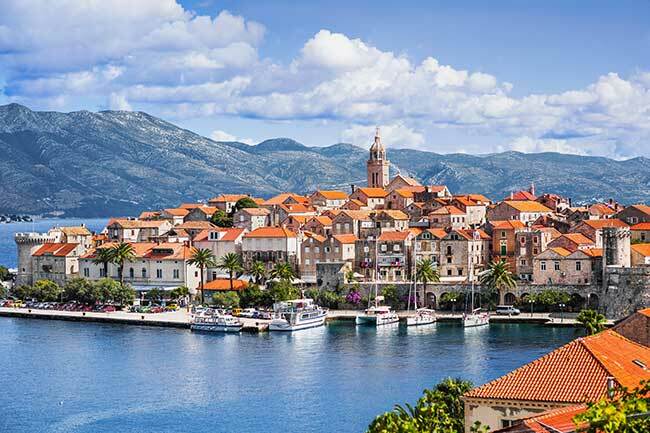 Sail the stunningly beautiful turquoise waters of Croatia’s Dalmatian Coast—perfect for all levels of sailors. Explore ancient castles, roman palaces, medieval cities, and more. 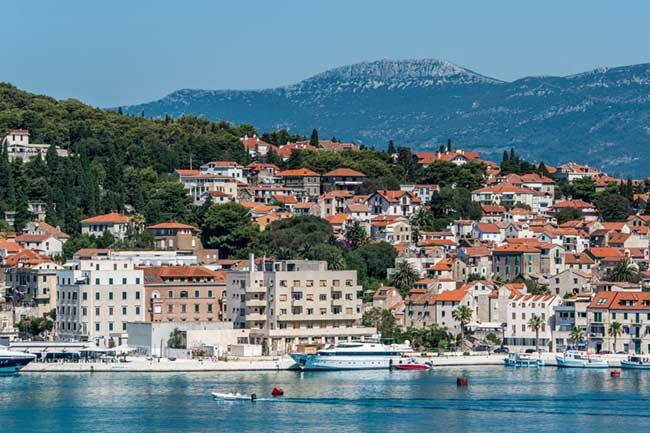 Join our Croatia flotilla for a spectacular way to experience this historic country. Simply, it's a great way to see Croatia! 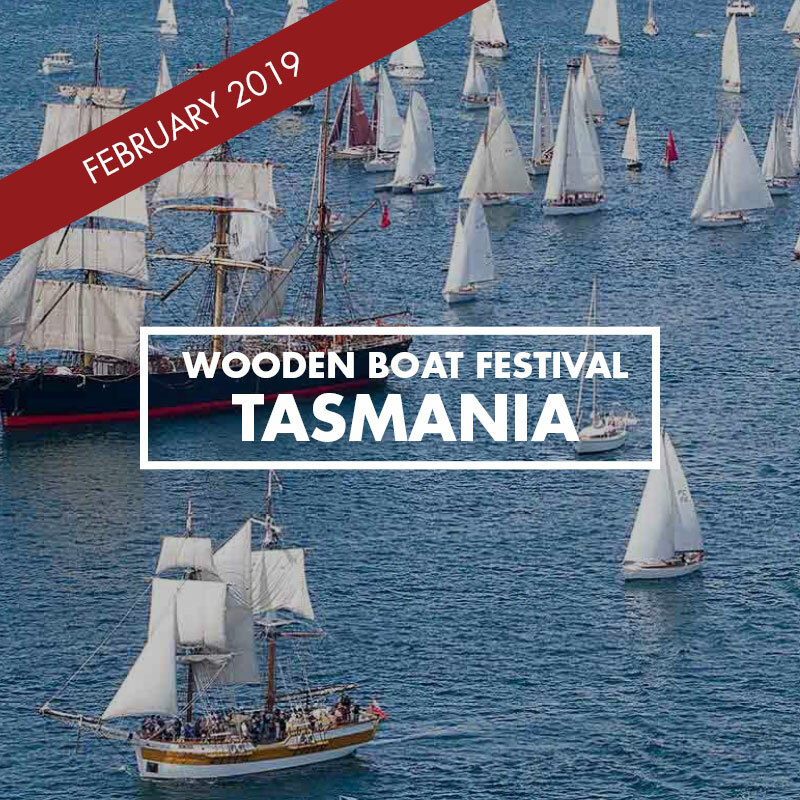 A flotilla is an opportunity for first-time or beginner skippers to cruise protected waters with line-of-sight navigation. 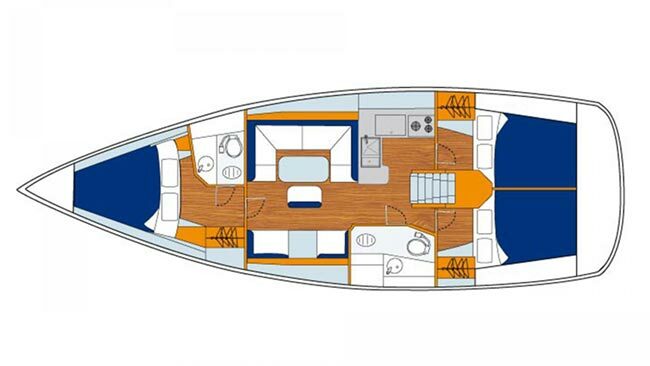 Buddy-boating in a flotilla brings safety in numbers and adds an “instant party” to make your sailing experience more enjoyable, whether it’s your first time or your fifth. 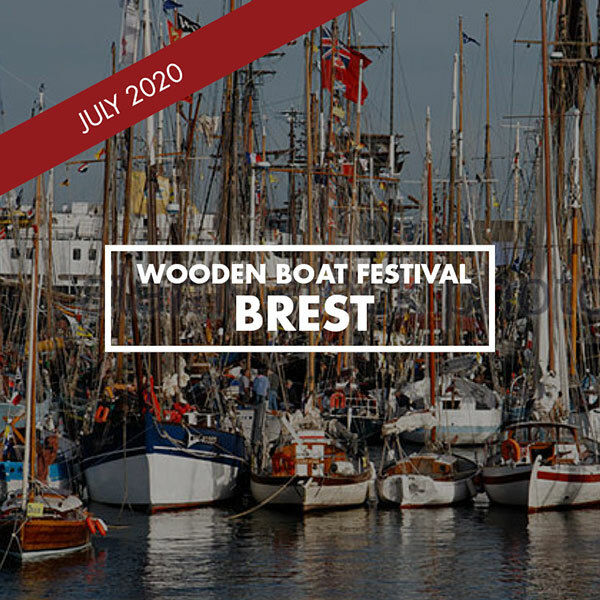 There are several ways to participate: reserve a whole boat with friends and family; connect with other singles or couples to form a boat; or reserve a cabin on a boat skippered by a Northwest Maritime Center staff member. Whichever option you choose, we're excited to have you flotilla with us! 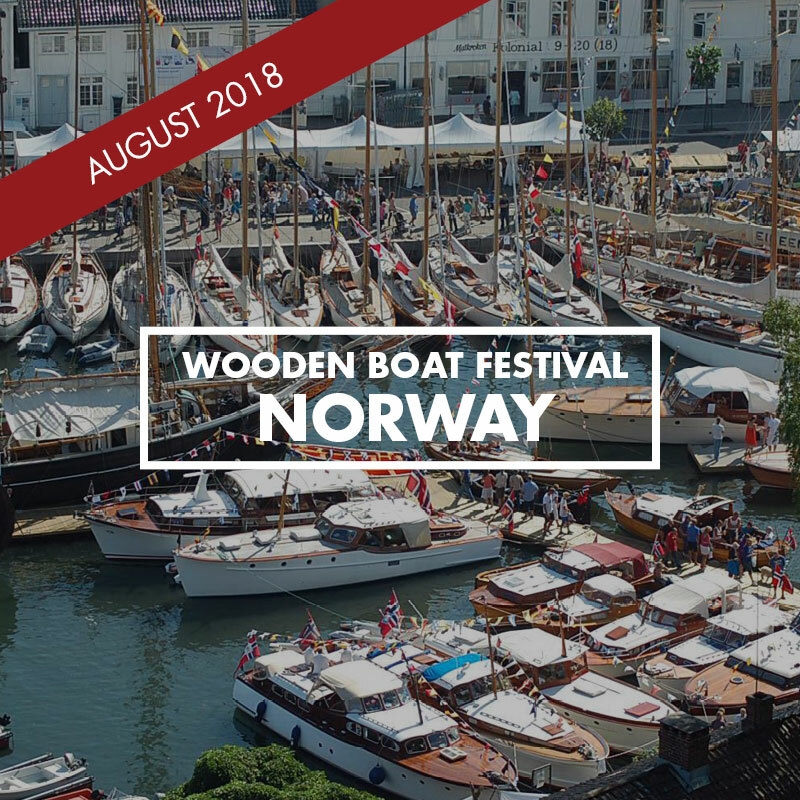 If you are a qualified captain (have a captain license or a bareboat cruising certificate, or want to get one by September) you can sign up for a bareboat! Email barb@nwmaritime.org for information on how to get bareboat cruising certified! When you travel with a Northwest Maritime Center captain, you have the assurance of the captain making sure your trip goes smoothly from start to finish. Plus, you can learn to sail in Croatia! 47′ With Captain from $1483! 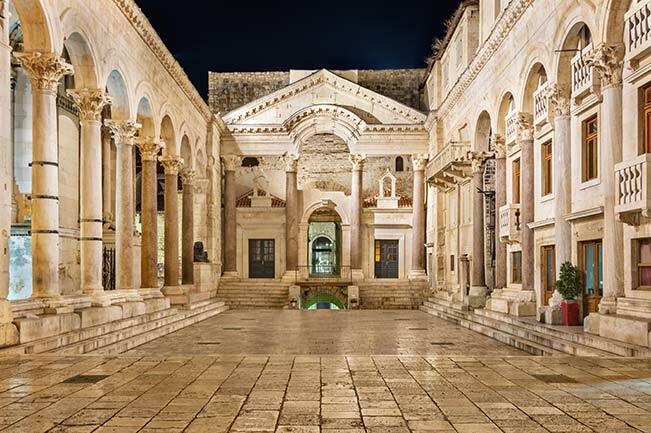 Split, Croatia: A living, breathing monument with walls and buildings over 1700 years old! See Diocletian's Palace which dates back even further, with some elements, including the sphinx and columns, over 3500 years old. 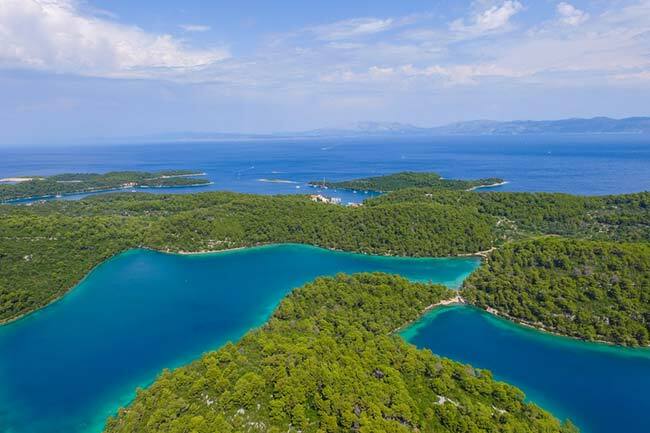 One of the most beautiful islands along the Croatian Adriatic coastline, Mljet is home to the famous cave that saved shipwrecked Odysseus during his return home from the Trojan war. The legend of the island continues in Homers' Odyssey. An island of legends and myths off the Dalmation Coast. 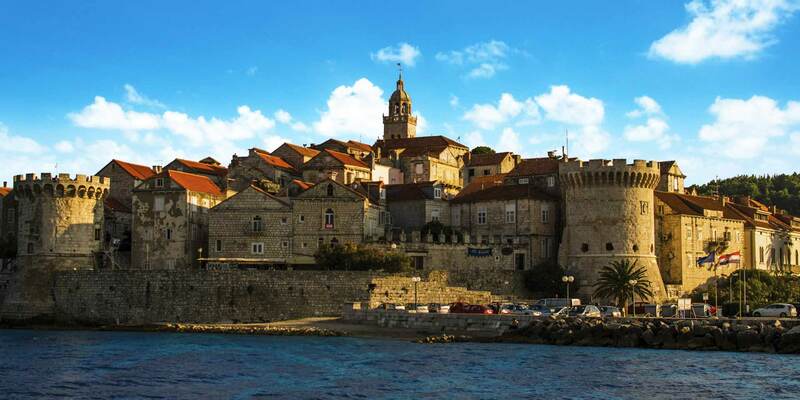 According to legend, Korcula was originally founded in the 12th century BCE by Trojan hero Antenor, and is the supposed birthplace of the 13th century Venitian merchant, Marco Polo. Explore the oldest settlement in Dalmatia, dating back to 397 BCE when Dionysius, the ruler of Sicily at the time, established a town on the site of the present-day port. Island philosophy: “Life is easy; people are complicated." 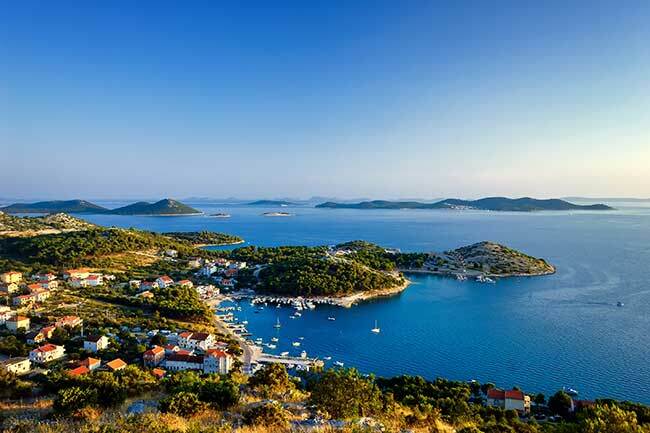 Known as a "nautical paradise," the archipelago of Kornati consists of over 140 islands. 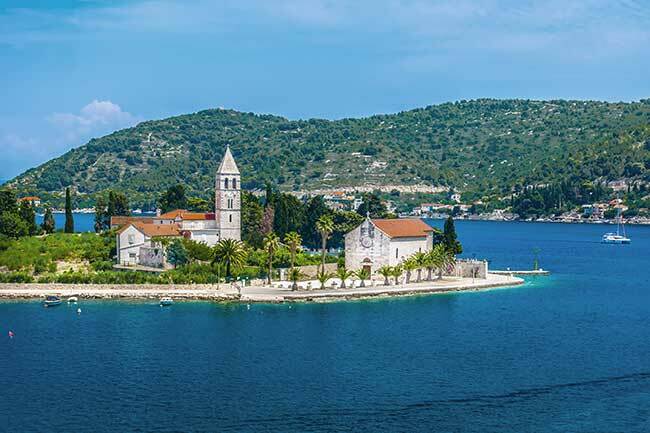 Reflecting on its beauty, Nobel Laureate George Shaw once wrote, "On the last day of the creation, God desired to crown his work and thus created the Kornati islands..."
See one of the best preserved Romanesque-Gothic towns in Central Europe! 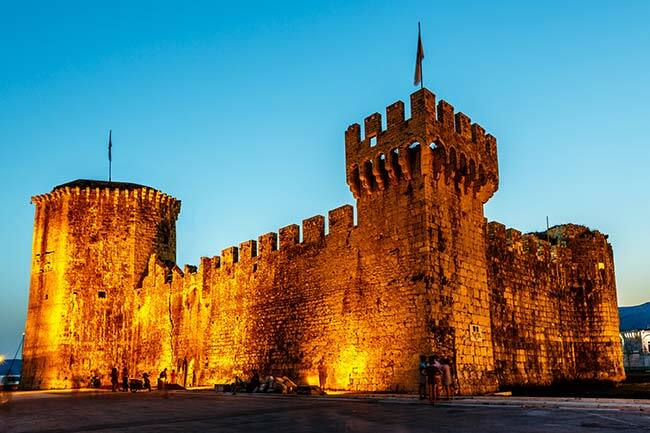 Explore the Kamerlengo Castle, the Cathedral of St. Lawrence, the historical city core, and all of the other medieval sites Trogir has to offer! Click or hover on a word to translate. The 2019 trip is full, but you can still get on the list to receive info for future dates. Fill out the form below and we'll email the details. I am a qualified captain or have a bareboat cruising certificate. I want to get certified before the trip. There are 2 of us and we want 1 cabin. I am traveling alone and looking to share a cabin. 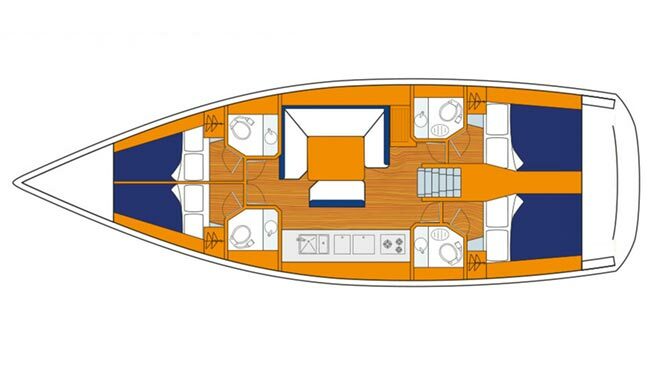 I am interested in a women's only boat.